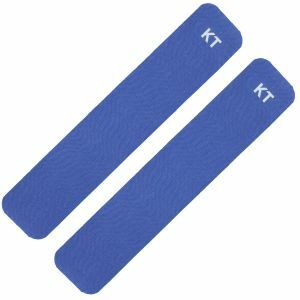 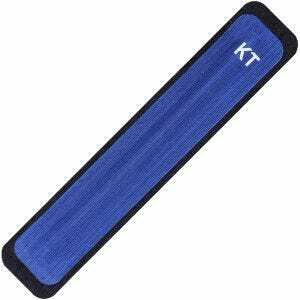 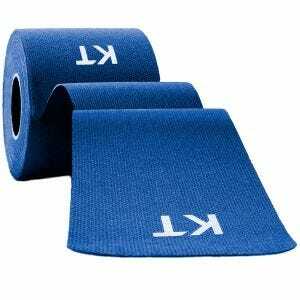 Applied along muscles, ligaments and tendons, the KT Tape is an elastic sports tape designed to relieve pain, reduce pressure to the tissue and provide support to muscles during and post any workout. 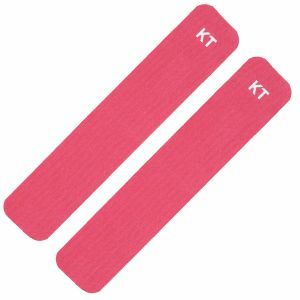 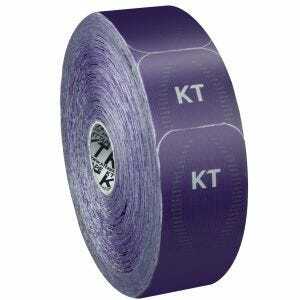 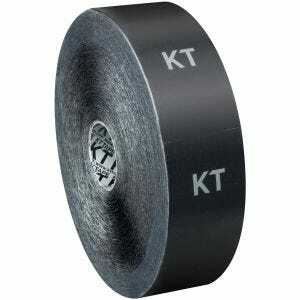 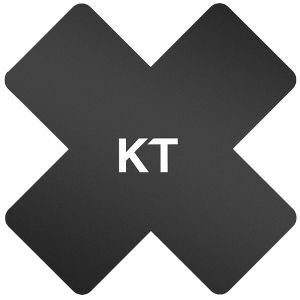 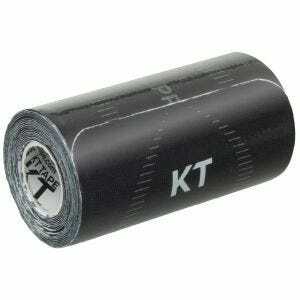 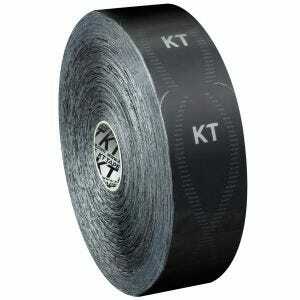 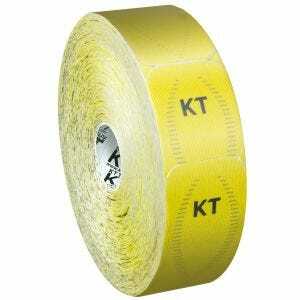 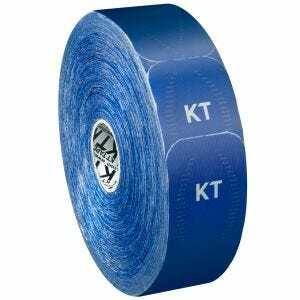 Lightweight and comfortable to wear, kinetic tape from KT Tape is composed of highly engineered and ultra-durable cotton and synthetic materials and provide stable support without restricting the range of motion. 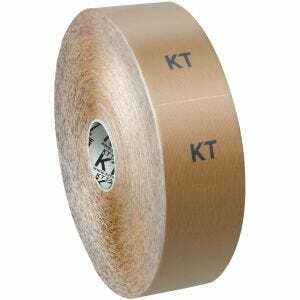 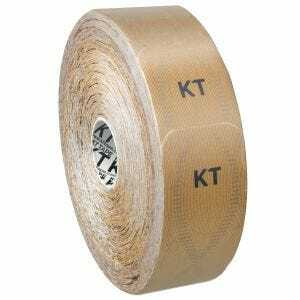 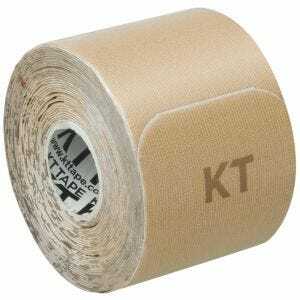 Now available for sale at the UK based Military 1st online store is a wide range of muscle tapes and kinesiology tapes for specific purposes, consisting of KT Tape Original and Gentle series as well as KT Tape PRO, PRO Extreme and PRO X for more demanding applications.